Every bag has its own story. It tells us something about the fashion, art, skills and customs of a particular period. 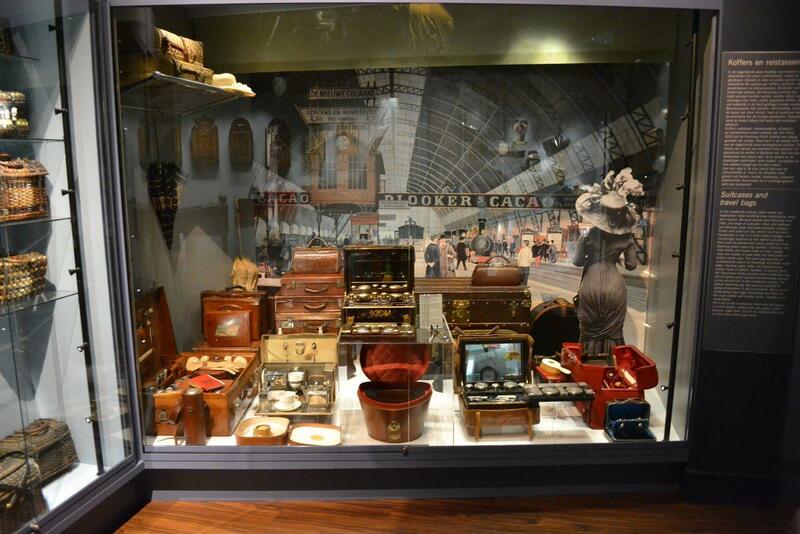 Uncover the rich history of this everyday item at the Museum of Bags and Purses. In a magnificent 17th century canal house, part of the UNESCO World Heritage Canal Ring Area of Amsterdam, you will unlock the history of the bag from the Middle Ages to the present day. This is the only place you will find so many special and exciting bags under one roof. From unique historical items to timeless classics produced by world famous brands and up-and-coming designers.